It’s generally considered good practice to link to all the stores where a given ebook is available. What is not always understood is that users in different countries should ideally be directed to their own stores. For example, a reader in the UK should be sent to a UK store where the vendor has one, with prices in British pounds. A user in Canada, on the other hand, would want prices in Canadian dollars. In some cases, vendors insist on readers buying from their local store. Amazon, for instance, won’t allow British users to buy from Amazon.com. 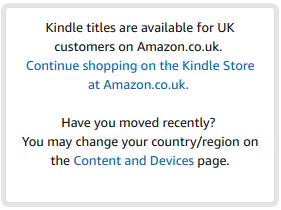 So, if you link to your book on Amazon.com, your British readers will have to go to Amazon.co.uk and find it there in order to buy it. 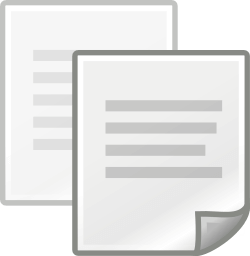 You may be familiar with Draft2Digital’s Universal Book Links (UBL). If you have a Draft2Digital account, or create an account at books2read.com, you can create universal book links. These links take the reader to a page that lists all the stores where the ebook can be bought. A less well-known benefit is that when the user clicks on the link, they will go to their local site if the store has one. 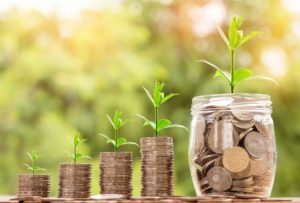 Universal book links are useful in some circumstances, but they require an extra click on the part of the reader, and every extra click is a point where a sale can be lost. If you have space to list individual stores, you can still take advantage of UBL’s ability to send a reader to their local site. To do this, set up your book’s universal book link as normal, then go to the universal book link page. 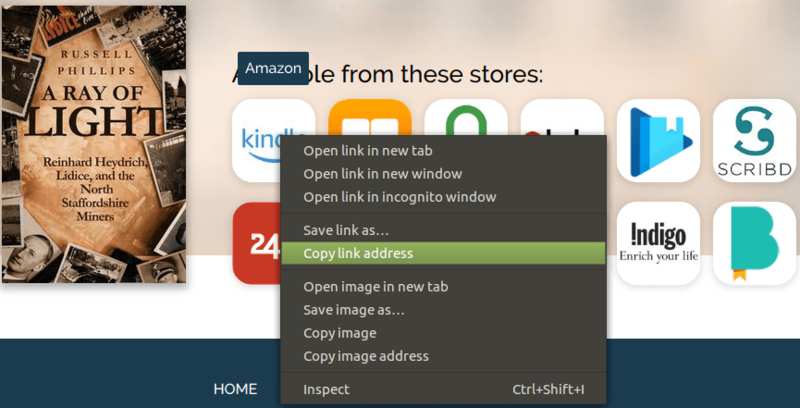 Right-click on the store that you want a link for, and click “Copy link address” or “Copy Link Location”. The link will have a “?store=” bit at the end, e.g. Use that link instead of a standard one, and your reader will go straight to the local version of the store, without seeing the universal book link page. This works with audiobooks as well as ebooks. The reader will be taken to their local Apple Books store. This works even if you didn’t use an ISBN when uploading the book. In this case, the Kobo book page will show an ISBN starting with 123, which can be used. This link will redirect the reader to their local Kobo site. This is, of course, all really quite technical, and if you have a lot of links on your website, changing them all could be time-consuming. I’ve written a free WordPress plugin that you can use to do this automatically. It’s available from the WordPress plugin directory, or you can search for “Local Links Russell Phillips” in the WordPress plugins screen. It will automatically edit your links on the fly, so all of your existing links will be localised, as well as any that you add in the future.